St. Stephen’s is hosting its inaugural Pitch-a-Kid event! Come to join the fun and witness unfiltered and brilliant questioning from minds that are not programmed with “business jargon.” No MBA buzzwords. No Venture Capital lingo. Just honest kid questions! 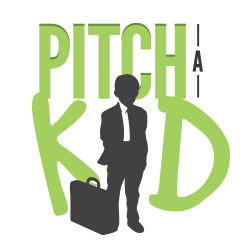 Pitch-a-Kid is an event where real entrepreneurs pitch their company ideas to kids. It connects kids to entrepreneurs to improve learning, and it helps entrepreneurs refine their pitches by telling kids what they do, how they do it, and why. 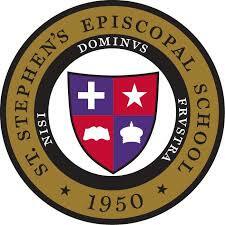 Thank you, St. Stephen’s Episcopal School for hosting this event! Vinder is a trusted community marketplace for people to list, discover, and buy local produce. We want to connect home growers who have an abundant garden with community members looking for local produce. We’re here to create a transparent agricultural system that informs consumers about who’s growing their food, how it’s being grown, and where. Vinder makes it easy to buy ultra-local food, boost your community’s economy, and promote sustainable agriculture. Founded in Port Townsend, WA, a rural Victorian art and seaport community on the Olympic Peninsula, on July 11th, 2016, Vinder was originally launched on foot and bicycle by the founder and CEO, Sam Lillie. Sam would go door to door asking homeowners if they had a home garden if they ever had too much produce, and if they ever thought about selling some. Many said yes, they did have an abundance of produce. Some said no, they never thought about selling any. Within 3 months, Vinder connected 30 home growers with 15 families and distributed over 300 lbs of homegrown produce. During open brain surgery, surgeons use a computer to navigate within the brain. A navigation error caused by “brain shift” (untracked movement of the brain during surgery) causes thousands of deaths and injuries every year. Advanced Scanners computer-vision-system constantly watches the surgery and corrects the error. According to a 12/2017 FDA warning, patients are being killed or injured every year because of an error in the navigation systems used by surgeons to guide surgical instruments during open brain surgery. To save lives and prevent these injuries Advanced Scanners are building a 3D optical computer vision platform that will correct this error and update the surgeon’s navigation system of choice. Solving this problem will save U.S. hospitals $600,000,000/year, plus the costs of aborted procedures and extended recovery periods, and reduce uncompensated readmissions. Popspots is modernizing the retail checkout with AI-powered technology that helps brands and retailers drive awareness, engagement, and conversion — directly at the point of purchase. Popspots’ smart checkout displays combine video advertising with a product management platform to better capture the mind and wallet share of U.S. consumers who spend 98% of their grocery dollars in physical stores. Popspots technology is already used by many of today’s leading brands and grocers including Red Bull, Pepsi, and Hy-Vee, and can be found in more than 200 stores across the United States. Soul Popped Gourmet Popcorn uses all natural, real food ingredients to recreate the authentic taste of your favorite Soul Food dishes. 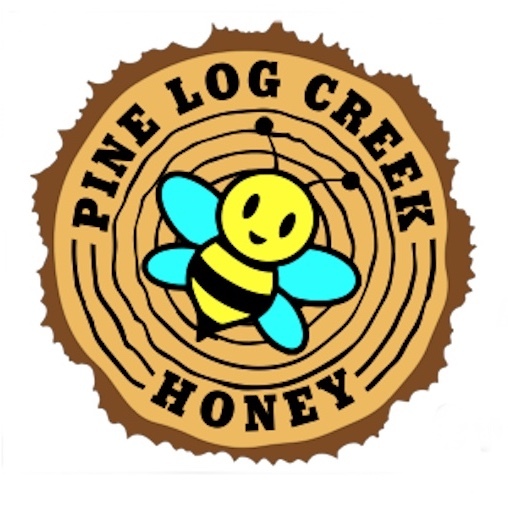 We currently offer seven go-to-market flavors to include Austin Smoke BBQ, Banana Pudding, Big Mama’s Fried Chicken, Buttered Corn Off-the-Cobb, Chicken ‘N Waffles, Macaroni & Cheese and Sour Dill Pickle. Ungrocery provides an online marketplace that connects producers directly with consumers by focusing on fulfillment over the supply chain. Ungrocery is the marketplace for real food and clean home/health products. Discover food directly from the fishermen, farmers, and producers near you or around the country. Know the source, share the story and enjoy every bite. Sempulse addresses First Responders’ need to triage patients more effectively by using real-time data to increase the survivability of casualties before they reach the hospital. 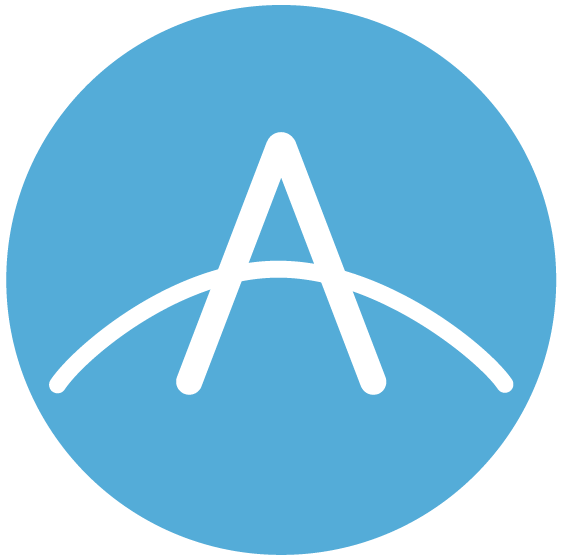 With automated patient vital signs data, FieldVitals prioritizes patients based on pre-determined and adjustable thresholds, their calculated Injury Severity Scores (ISS), and a pattern recognition analysis of each patient’s biosignals against known historical cases with outcomes. Sempulse FieldVitals provides strategic, data-driven insights for medical professionals and their patients. SoftServe is a digital authority that advises and provides at the cutting-edge of technology. It empowers enterprises and software companies to (re)identify their differentiation, accelerate solution development, and vigorously compete in today’s digital economy. No matter where you are in your journey. It has an impressive list of clients including Bazzarevoice, HomeAway (Expedia), Zilliant, Avery, IBM, Cisco, Logitech, and Allscripts. We are grateful for the support! Delilah Belle – Mascot and Chief Dog OfficerApply to be a judge! Apply to pitch to the kids!